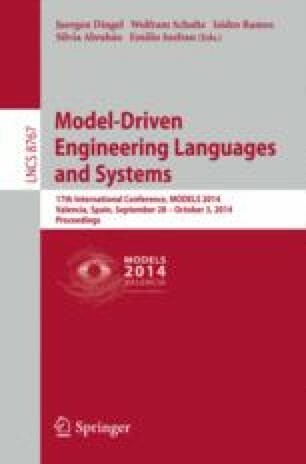 In Model-Driven Engineering (MDE) models are first-class entities that are manipulated by means of model transformations. The development of complex and large transformations can benefit from the reuse of smaller ones that can be composed according to user requirements. Composing transformations is a complex problem: typically smaller transformations are discovered and selected by developers from different and heterogeneous sources. Then the identified transformations are chained by means of manual and error-prone composition processes. In this paper we propose an approach to automatically discover and compose transformations: developers provide the system with the source models and specify the target metamodel. By relying on a repository of model transformations, all the possible transformation chains are calculated. Importantly, in case of incompatible intermediate target and source metamodels, proper adapters are automatically generated in order to chain also transformations that otherwise would be discarded by limiting the reuse possibilities of available transformations.